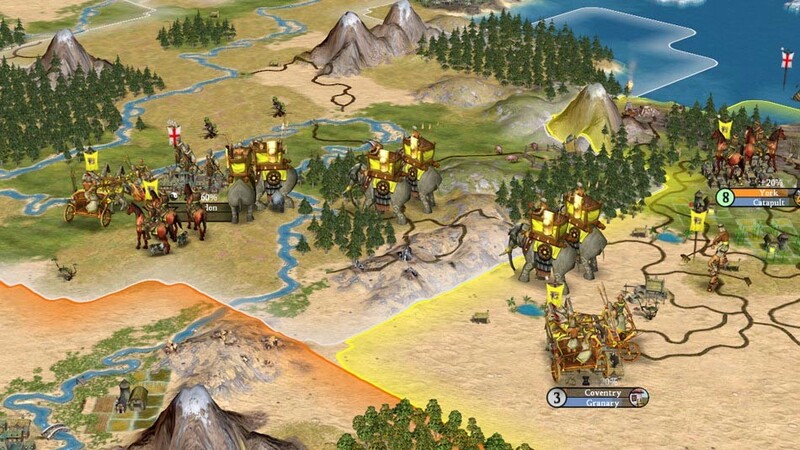 Buy Civilization IV: Complete Edition as a Steam Key. 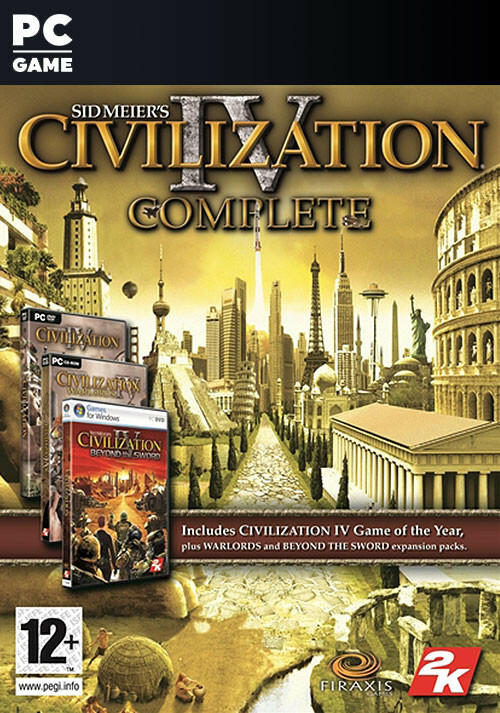 Sid Meier's Civilization IV - Complete Edition is an exclusive online pack and includes the full version of Civilization IV, as well as the following add-ons: Warlords, Beyond the Sword and Colonization. 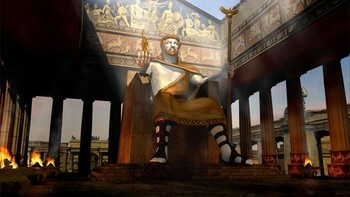 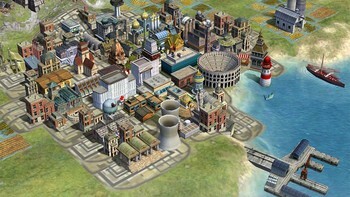 Become ruler of the world with Civilization IV! 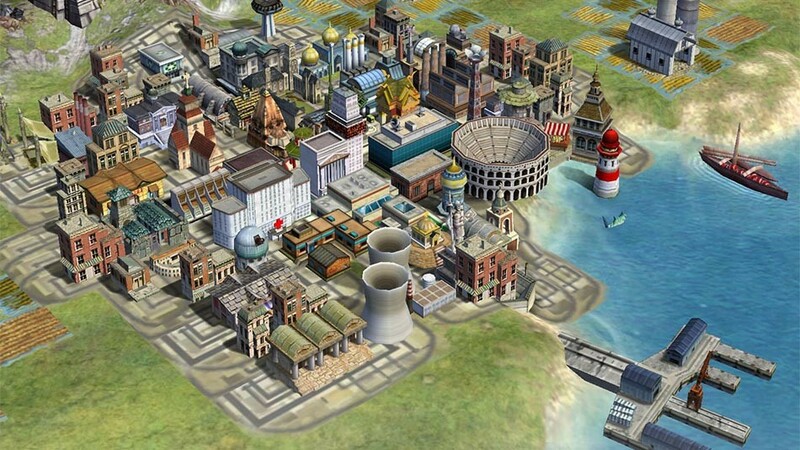 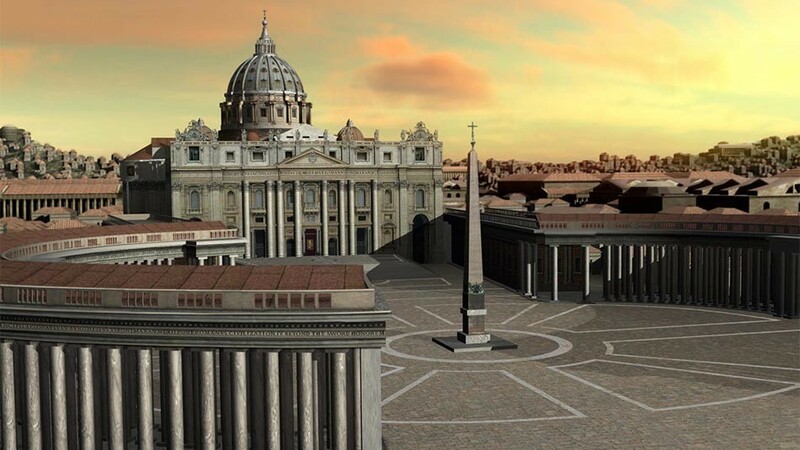 Civilization IV will come to life like never before in a beautifully detailed, living 3D world that will elevate the gameplay experience to a whole new level. 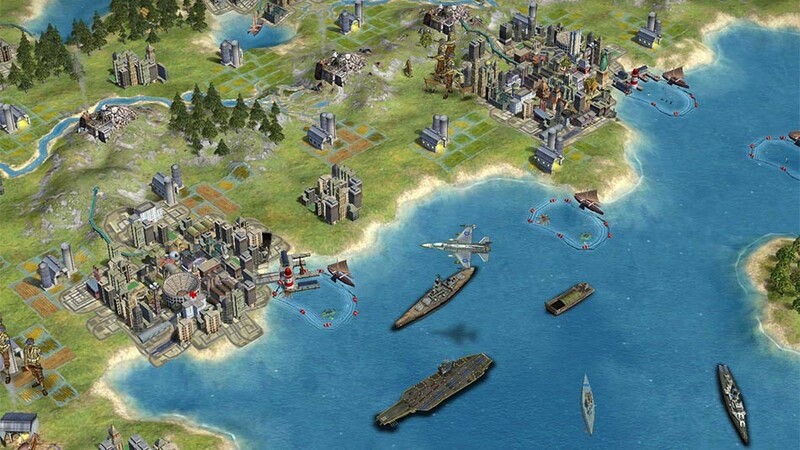 Civilization IV was heralded as one of the top ten games of 2005, and a must-have for gamers around the globe! 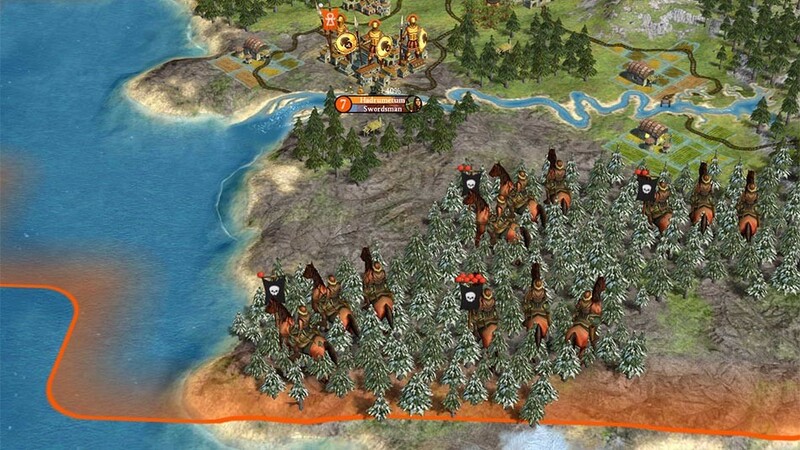 The biggest Civ Expansion pack : Beyond the Sword! 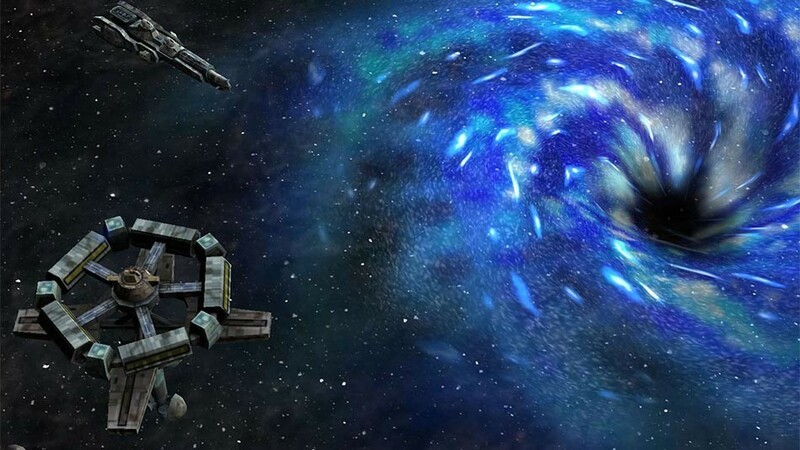 The massive universe of 2005's PC Game of the Year just became more epic. Sid Meier's Civilization IV: Beyond the Sword delivers more core gameplay and scenario content than any other Civ expansion in history. Now we've included everything in the world... and then some. 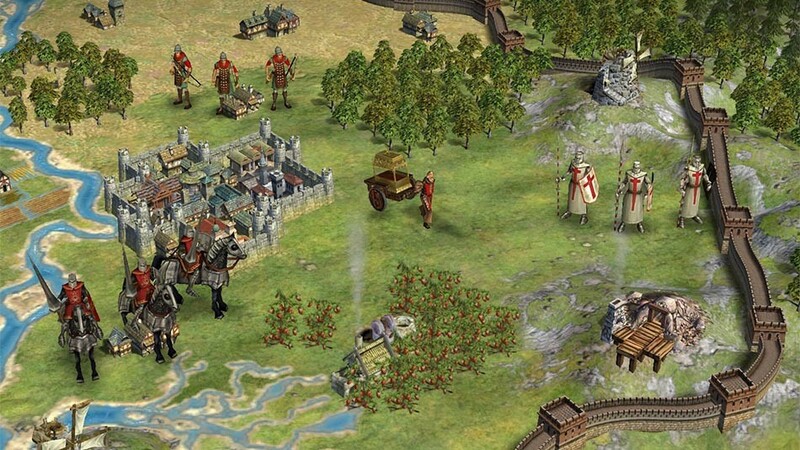 The classic Colonization game with the Civilization IV engine! 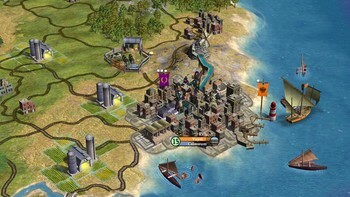 Sid Meier's Civilization IV : Colonization is the third opening in the award winning Civilization IV series. 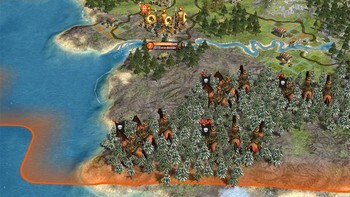 A re-imagining of the classic Colonization game Sid Meier created in 1994, Sid Meier's Civilization IV : Colonization is a total convertion of the Civilization IV engine into a game experience in which players will lead a European nation on thier quest to colonize and thrive in the New World. 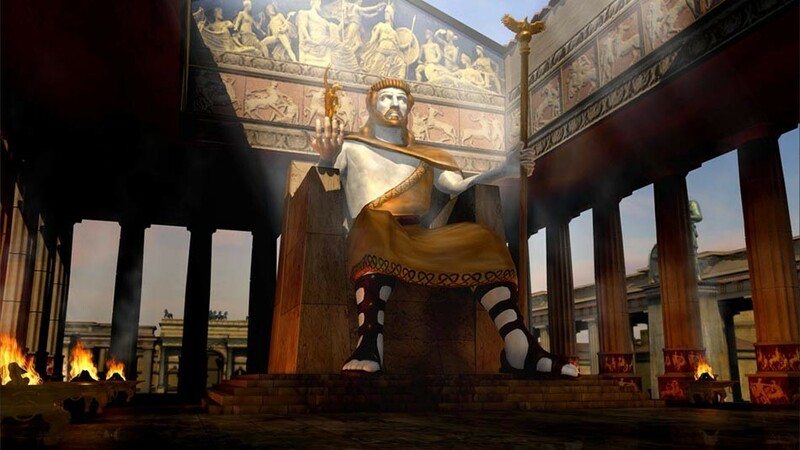 Players will be challenged to guide their people from the oppresive motherland, discover a New World, negotiate, trade and fight as they acquire great power and battle for their freedom and independence. 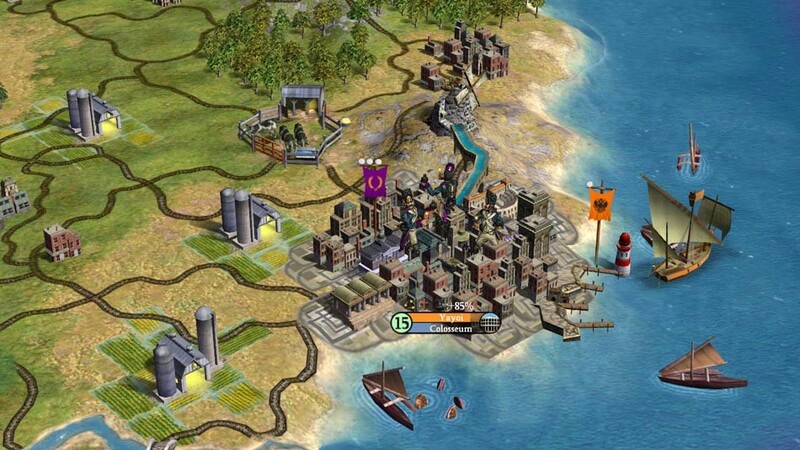 Problems with Civilization IV: Complete Edition? 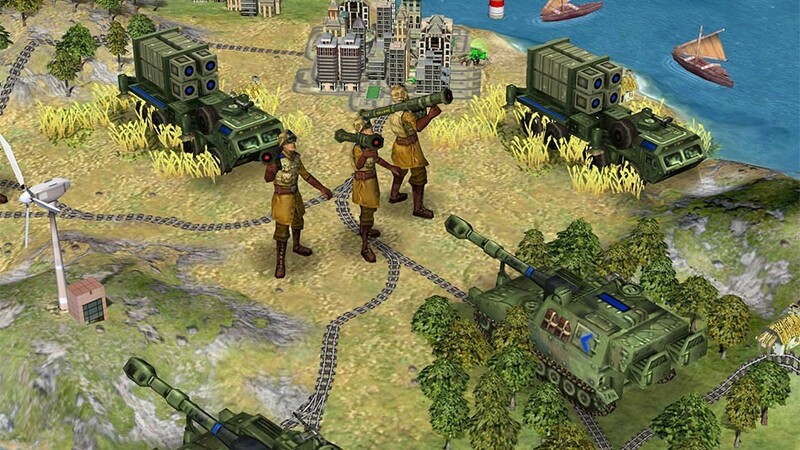 To install and launch Civilization IV: Complete Edition Demo, you need to have the Steam application installed. Is Steam installed on this computer?